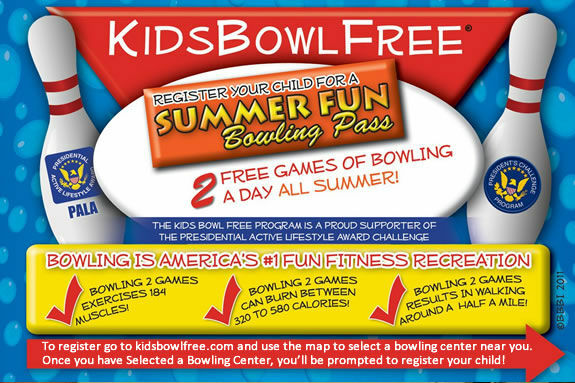 Registered kids receive 2 FREE games of bowling daily* all summer long! Valued at over $500 per child! Bowling centres, schools and other community organizations work together to launch a super summer activity for kids and families!